This Saturday, April 28th, Kaleidoscope Collective will be presenting a collection of visionary artwork from across the globe. The art displayed will feature the geometry and patterns found throughout nature. Spiralling bursts of fractals, unravelling DNA displays, and human symmetry all combine for a transcendent experience. 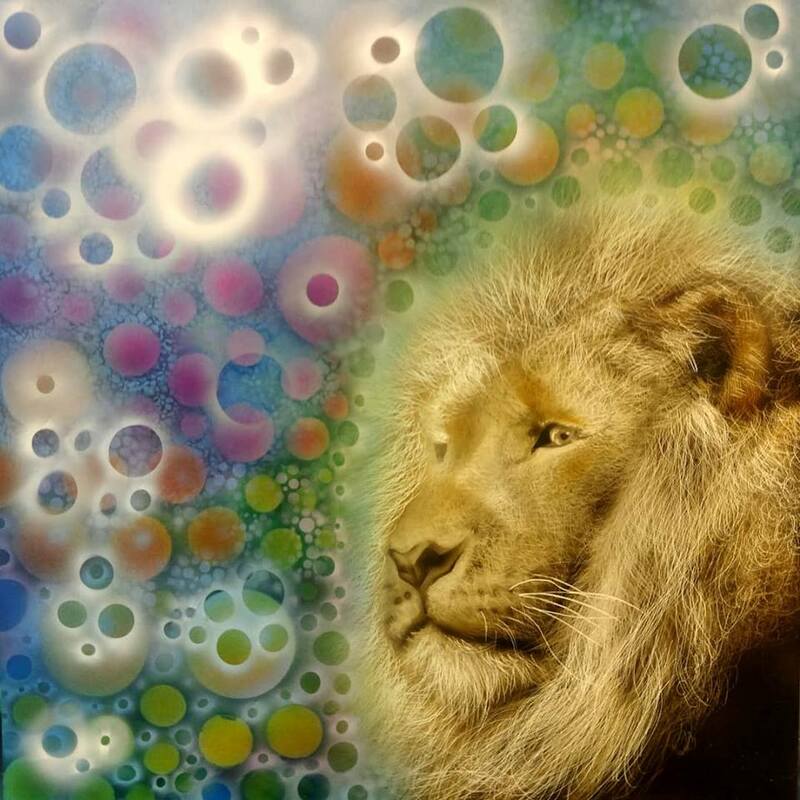 Our very own creative director Steven McCorry specializes in this form of art and his art will be featured. The Leisure Lab [LL]: Is this your first art show? If not, what other shows have you thrown? John Bertelone [JB]: This is the first group show that I have curated by myself. I have thrown other shows as the Art Director at AVOM (Art and Vintage on Main) with help of other curators. Most recently, I have put on my latest solo shows, RE|Bloom and Visio Stellae. LL: Tell us more about yourself and what got you into throwing these shows? JB: Well, for the past few years I have been Live painting and showing work across the United States and Central America at various music festivals. Throughout my travels, I have been lucky enough to meet some really talented visionary and psychedelic artists pushing new and exciting imagery. I thought it would be a great idea to showcase some of the artists of this visionary movement and give Rochester a taste of what’s out there. LL: Tell us more about the Kaleidoscope Collective? 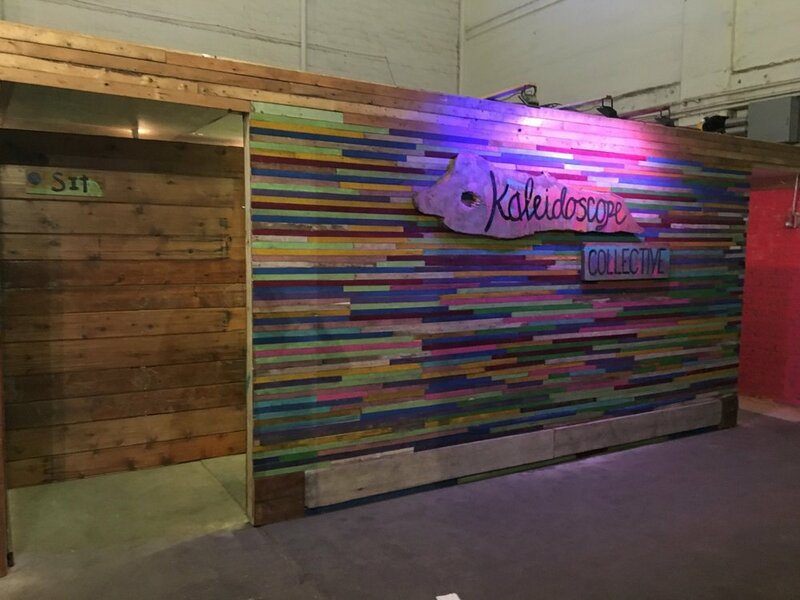 JB: Kaleidoscope Collective is new, multi-use, collaborative venue and tea bar. It is the brainchild of Arthur Gold which fuses together a specialty tea bar, art gallery, and a performance venue. He also offers a separate, connected space for yoga and dance. His main focus is on collaboration and exploration. He wants to see Artists, Performers, and teachers do their thing and he’s providing an environment for just that. LL: What is the motivation behind the concept of this show? JB: It was the dead of winter and I needed something to keep my mind right. I thought it would be a good idea to start at least thinking spring. I was motivated by the oncoming season to do something that reflected that renewal. I had always thought of putting together a group show of all the artists I’ve met travelling and this was the event to put it into action. Visionary art tends to be very earthy and spiritual so I thought these artists would capture spring’s unfolding best. LL: Will people be able to buy the art there? If so is it cash, charge or both? JB: Yes, Art and prints will be available for sale. Both Cash and charge will Be accepted. Complimentary snacks and refreshments will be served. LL: Do you plan on throwing other shows? If so, what kind of artists are you looking for and how can they get a hold of you? LL: Is there anything else you’d like to share about the show? JB: There will be an epic dance party following the opening April 28th located at the Kaleidoscope Collective thrown by Sole Rehab. Contact solerehabroc@gmail.com to RSVP.